GENERAL Overseer, Pastor Enoch Adeboye, has challenged participants in the ongoing 62nd annual convention, especially those who claim to be born again, to examine themselves to ensure they live above natural laws in order to work mightily for God. He emphasized that it’s the only way to achieve extraordinary accomplishments in their Christian voyage. Speaking at the second plenary session of the convention on a topic entitled, ‘Living above the natural’, Pastor Adeboye explained that it is possible for Christians to live above the natural if they are determined, willing, obedient and make deliberate effort to live righteous lives. Using himself as a case study, he told the crowd of worshippers that God is no respecter of persons when it comes to investing His power, noting that God can do what He did for old prophets and apostles even today only if such persons are hungry and thirsty to live above mediocrity in Christ. 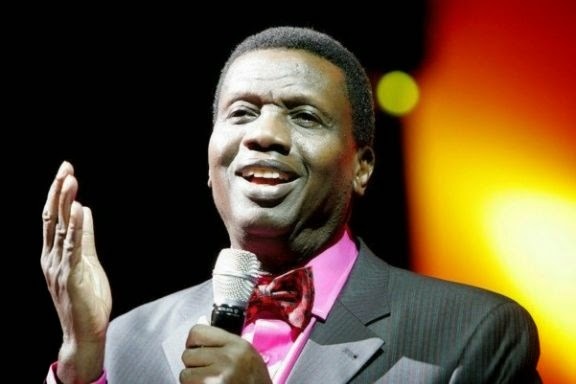 Adeboye further urged the participants to covet earnestly for the gifts of the Holy Spirit to hear from God, see beyond the natural and discern false prophets whom, he said, are on the prowl today. According to him, it will be an error for a true child of God to limit himself or herself to natural laws, adding “it will be very wrong for a fish not to want to swim; likewise it for a bird not to want to fly. The same applies to the born again Christian who is born of the Spirit to limit himself to natural laws.